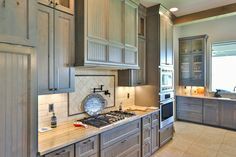 Brad Moore Builders has been serving the Central Texas region for almost 10 years. During this time, we have had the opportunity to serve as a custom home builder to many Blanco residents and surrounding communities. 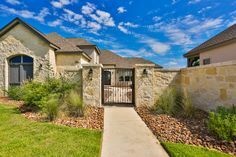 The homes that you will find in the Central Texas Hill Country, especially Blanco, are known for their rustic flair that also has a touch of luxury. Rich woods, beautiful rock, and tin roofs are all part of the Texas style that a Texan or soon to be Texan can truly appreciate. 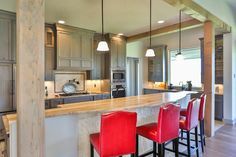 Brad Moore Builders strives to build a custom home for you that is not only comfortable and attractive, but it is also enhanced by the unique culture, backdrop, and history of Blanco. We understand the easy going ways of life in a small town like Blanco, Texas. Therefore, having a custom home (or even renovations and additions) that match the Blanco scenery is a must. There really is no other place like the Texas Hill Country. 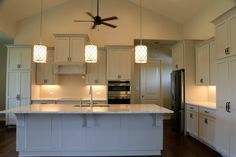 Therefore, when it comes to choosing a Blanco custom home builder who can capture the uniqueness of Blanco in each custom home design, Brad Moore Builders is a top contender. 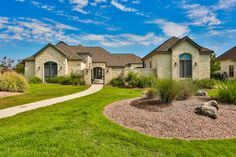 Because of our vast experience building custom homes in many Texas cities and towns – from San Antonio to Austin and New Braunfels to Blanco – we have met many amazing clients and been able to accomplish beautiful custom homes, each with their own unique features. 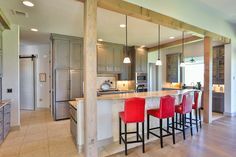 The best thing about being a custom home builder is the ability to produce something that is one-of-a-kind, instead of the run-of-the-mill monopoly homes we most often find in today’s construction industry. 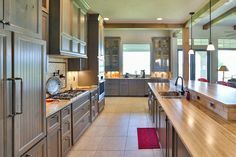 If you are an individual looking for a custom home builder in Blanco, Brad Moore Builders has over forty plus years of extensive experience to put towards the construction of your new residence. We are a registered Texas builder with fully insured general contractors. Another plus, we are a Certified Green Professional company, meaning that we can construct a house that implements a variety of green technology. 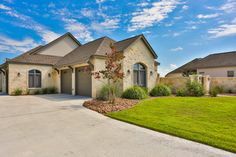 Be sure to take a look at our portfolio page to see some of the homes Brad has built in other Texas cities! Interested in more information, learning more about Brad Moore Builders, or scheduling a hassle free consultation? 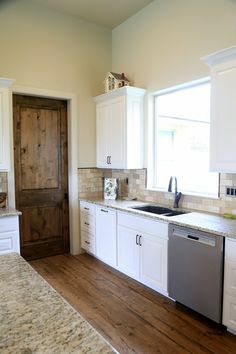 Call Brad Moore Builders at (830) 438-3240 for more information!